Over the past few weeks we've been in constant contact with the media. Ailar and Tarmo have visited both the radio, as well been on the morning program on our national TV channel. 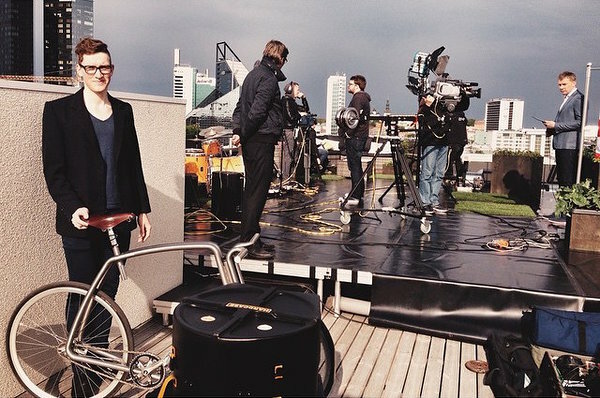 Here's Ailar standing on the roof of our national broadcasting company where the morning TV programme is produced. 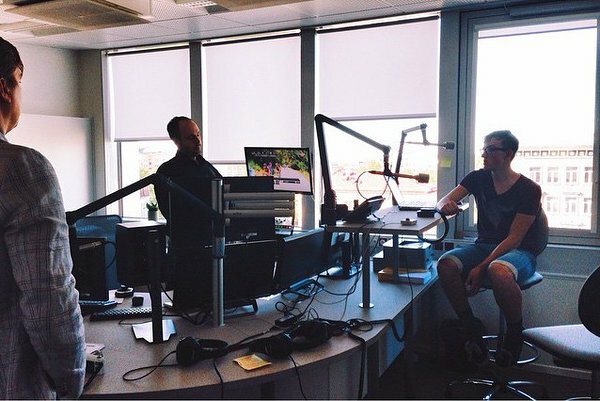 And here he is in the radio studio of Raadio 2.